Glass is a durable, effective, environmentally-friendly and essential material which has various uses. For nearly a century, Holophane has produced and transformed glass for technical applications. 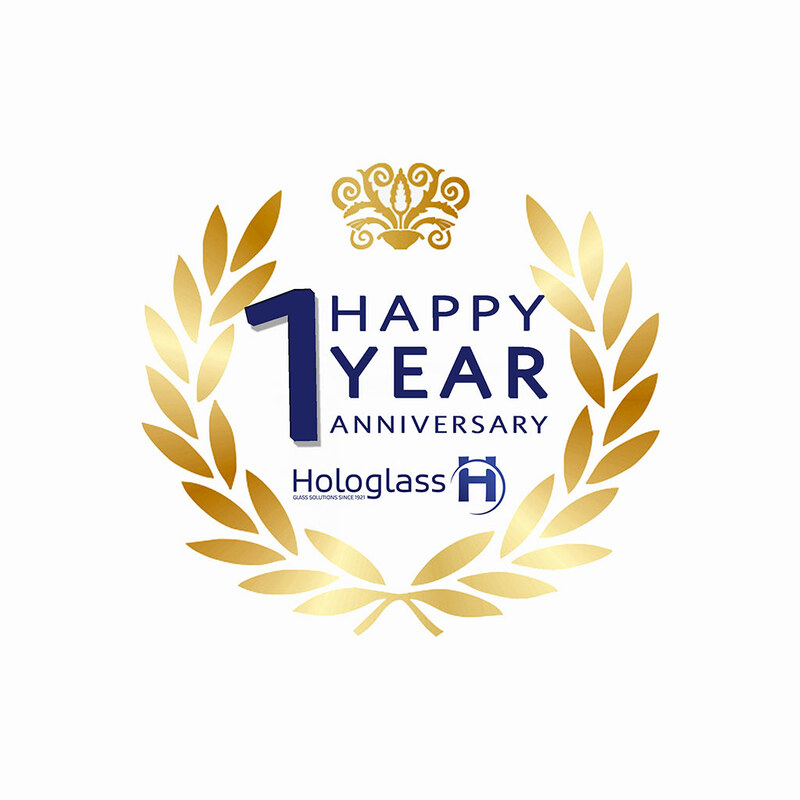 Now, thanks to the automation of its production tool, Holophane is a world leader in glass optical components for automotive lighting. The consolidation of expertise in optics, project management and prototyping helps to deal with the technical challenges of lighting in the 21st century, and also to offer competitive solutions to other business sectors. Only 1 year old, but already growing fast! On the 26th of August in 2017 in Dalian (China), a cleaning operation led by the city’s trade union has been organized.